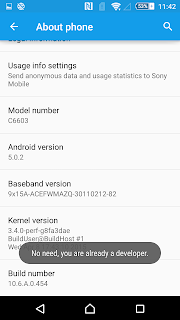 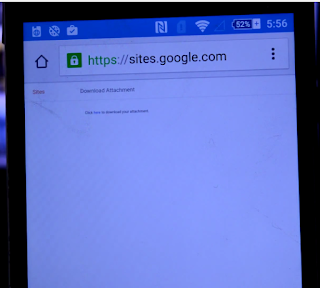 Welcome to a new tutorial, this time I will show you how to root your device running on Android 5.0/5.0.1/5.0.2/5.1/5.1.1 without using pc . 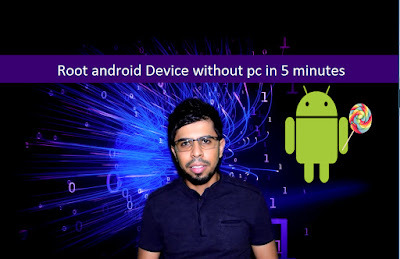 Everything will be done directly on your device. 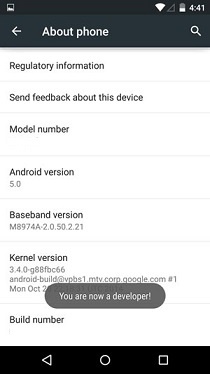 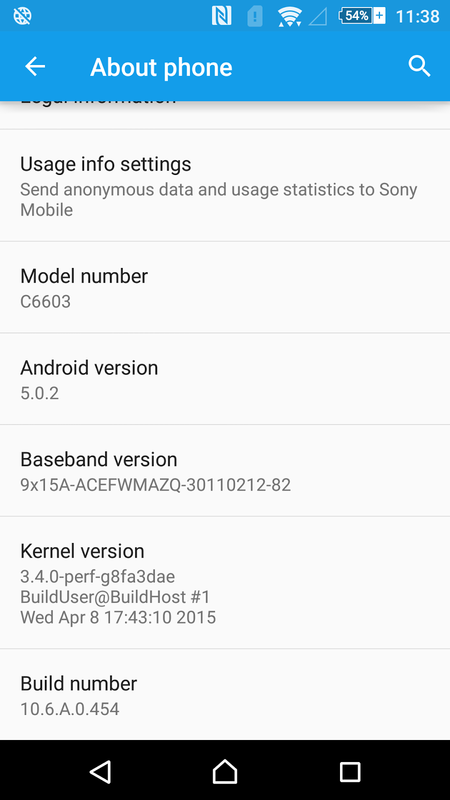 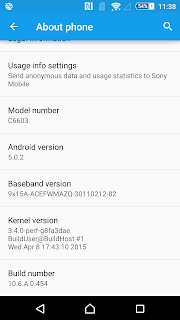 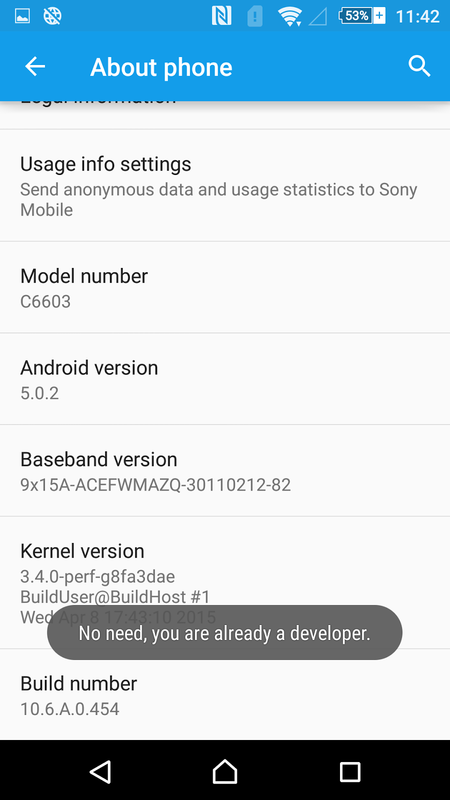 1- Go to settings , then about phone then scroll down until you find build number. 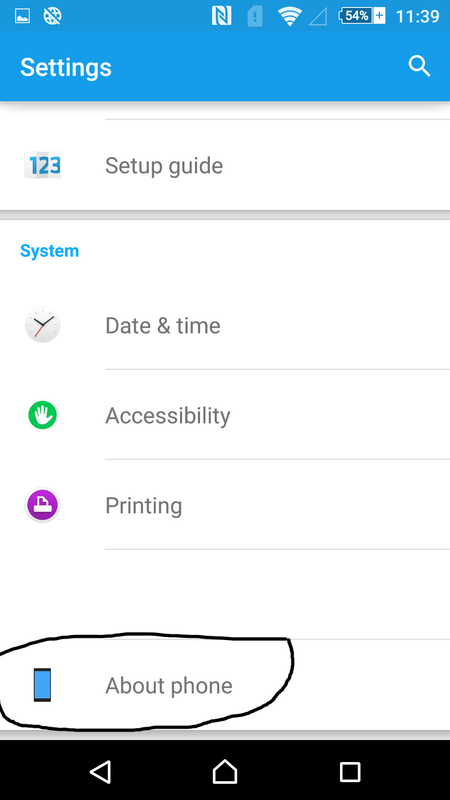 2-Tap on build number 7 times to enable a new menu called “Developer Options”. 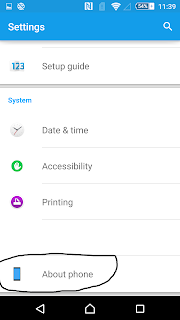 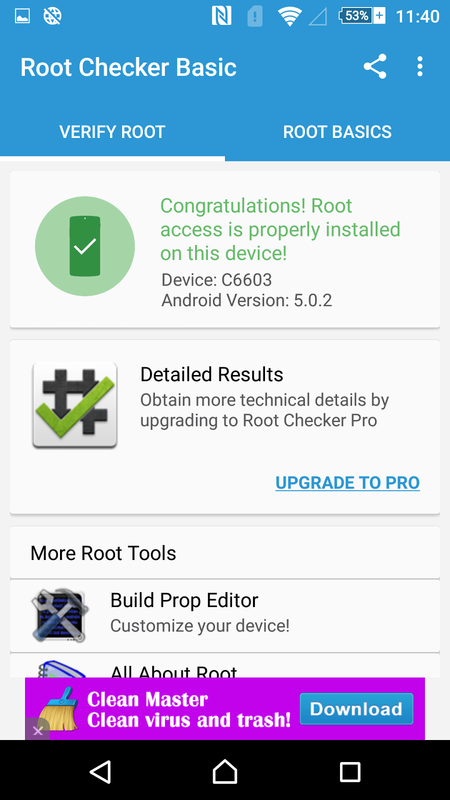 ( incase you have this option already on your phone, you will find directly on the settings and when you want to tap on build number you will see a notification which told you ” no need, you are already a developer”). 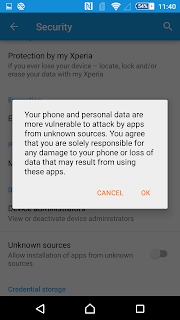 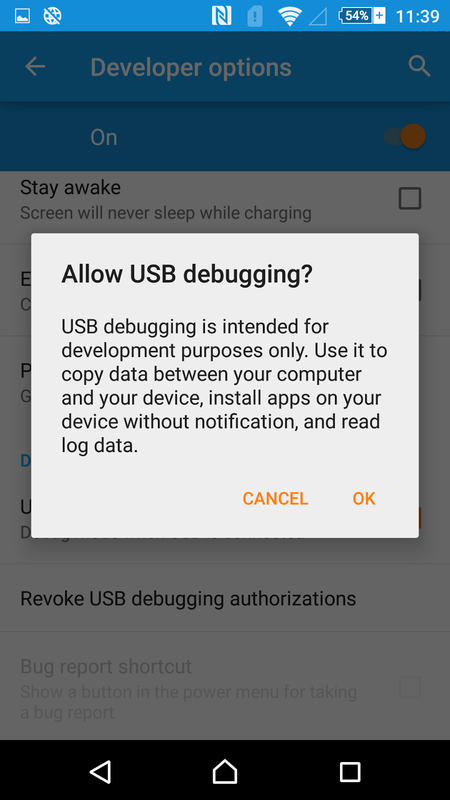 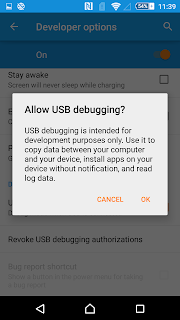 3-Return to settings, then go to developer options,scroll down and activate or enbale “USB debugging”. 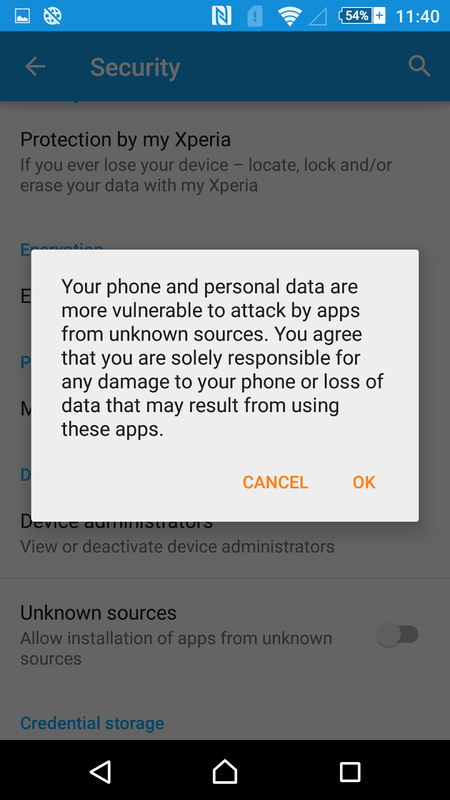 5-Now return to settings and go to security then activate or enable “Unknown srouces”. 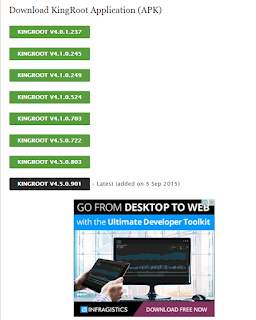 6- Download kingroot the latest version (scroll down ) from here. A windows will open just tap on here to download the apk file of kingroot. 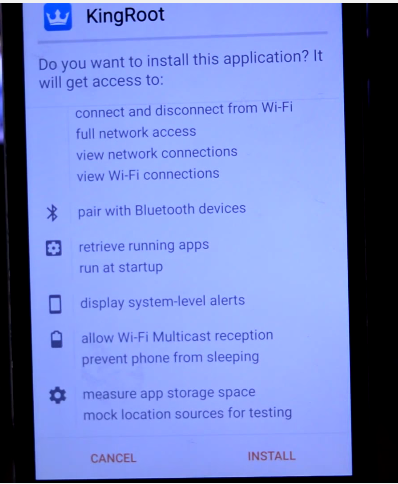 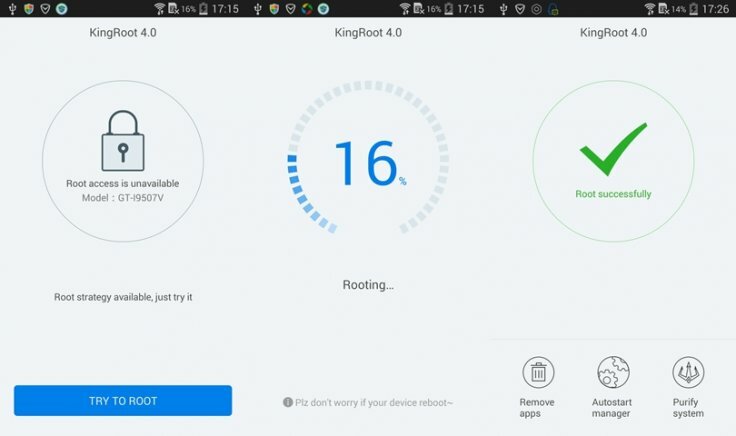 7-Install kingroot: when you install it a small window will appear just check the box then tap on install anyway . 10- That’s it! 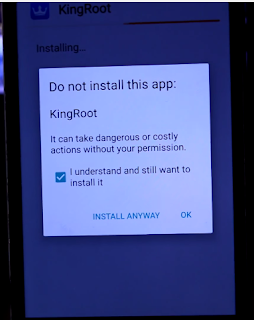 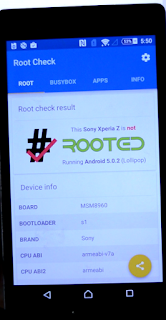 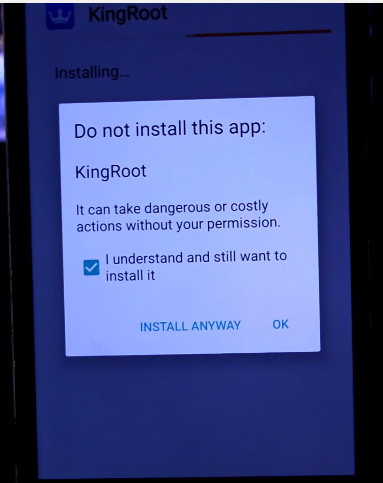 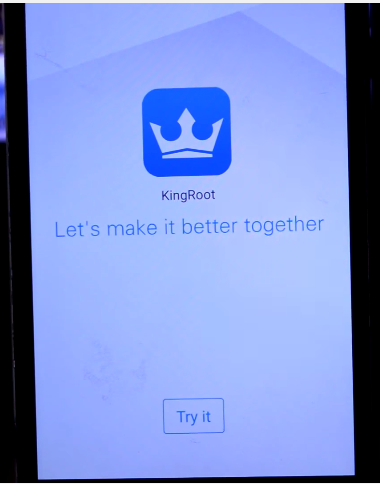 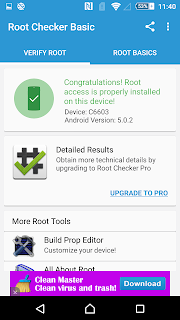 you can now check using “root check” app if your device is rooted ( if you didn’t see it,just shutdown your device then open it and everything will be ok ).